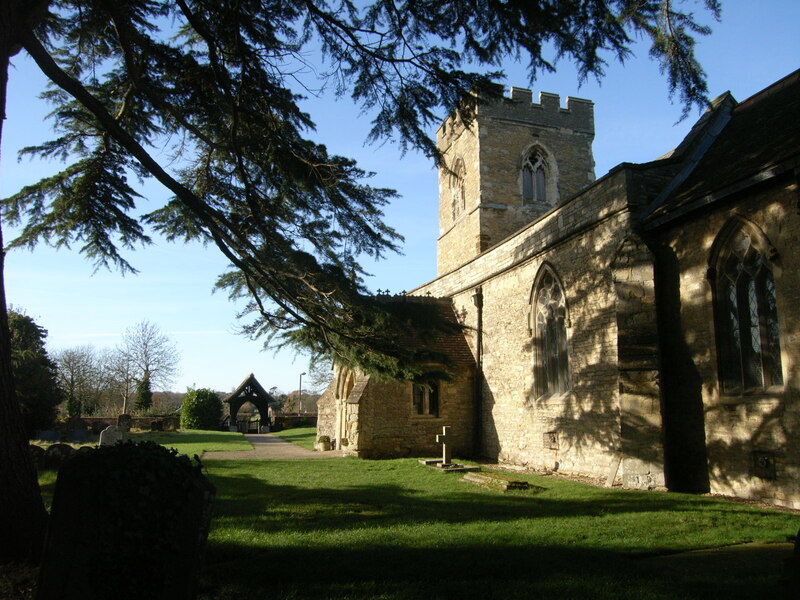 The facilities and services available to those who live within the parish of Old Woughton are listed here, with brief descriptions. If you know of a service that you think we should include on this site that would benefit other residents of the Parish, please email the details through to the parish clerk or fill in the form at the bottom of the page. The Patch Allotments is one of the largest sites in Milton Keynes and it is the responsibility of Old Woughton Parish Council. To find out more email allotments@oldwoughton.org.uk or visit the Allotments page. The number 18 bus links our Parish to central Milton Keynes, including the station, and to Bletchley taking in the Parishes of Campbell Park and of Simpson and Ashland. The northbound service currently runs at hourly intervals Monday to Saturday, except Public Holidays. 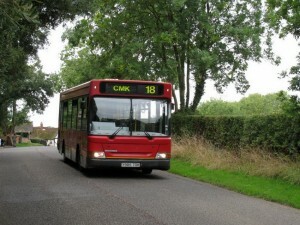 The first bus of the day arrives in Woughton on the Green at 08:23 and the last bus is at 17:23. The southbound service currently runs at hourly intervals Monday to Saturday, except Public Holidays. 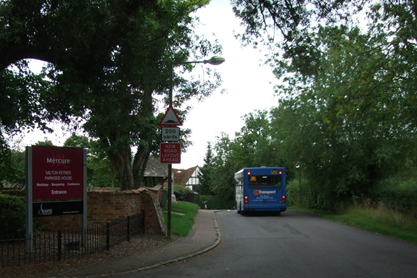 The first bus of the day arrives in Woughton on the Green at 08:38 and the last bus is at 17:38. The more people who use the service the more likely it is to remain available. For more precise details, click here to view the No. 18 bus timetable and route map. Concessionary fares from Sunday 4th September 2016. These new fares give excellent value for money for children and young people. Details on how to apply for an All in 1 card can be found on the Council’s website here. Alternatively there are leaflets in the reception area of the Civic Offices. 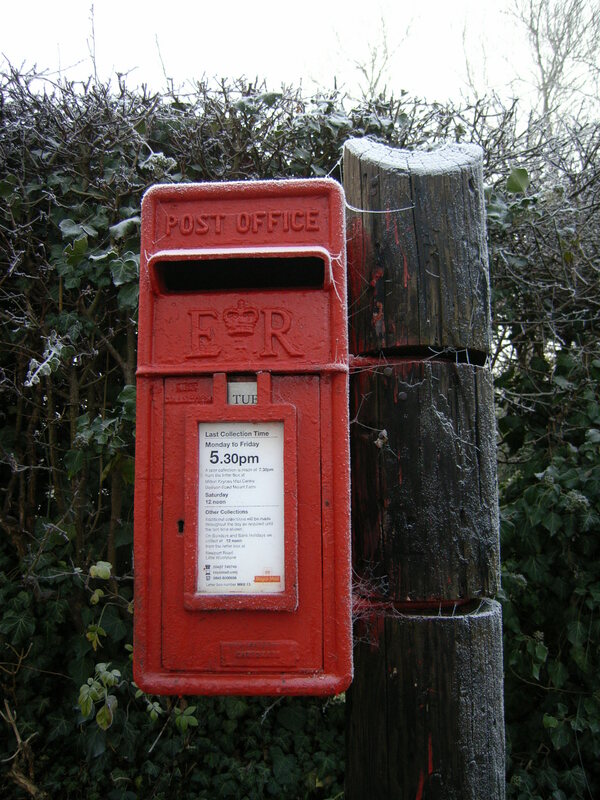 Use the Milton Keynes Borough website https://mapping.milton-keynes.gov.uk/mymiltonkeynes.aspx and enter your post code. Well …? anything we fancy! All residents of Passmore are automatically members of the association and entitled to attend any of the social functions organised by the committee. For more about the Passmore Residents Association go to the Local Groups page. This facility is now managed by 1Life on behalf of Milton Keynes Council. For Party/Function Enquiries and Sport Facility Hire 01908 665337. For more information about what is available visit the 1Life website here. Passmore, 50 metres into the estate from the V8, Marlborough Street. Woughton Park, located on the north side of Castle Rose close to the junction with Newport Road. Woughton on the Green South, located on the left about 30 metres up The Green from Newport Road, just past the entrance to Ye Olde Swan car park. Woughton on the Green North, at the entrance to Baskerfield Grove, just off Newport Road. 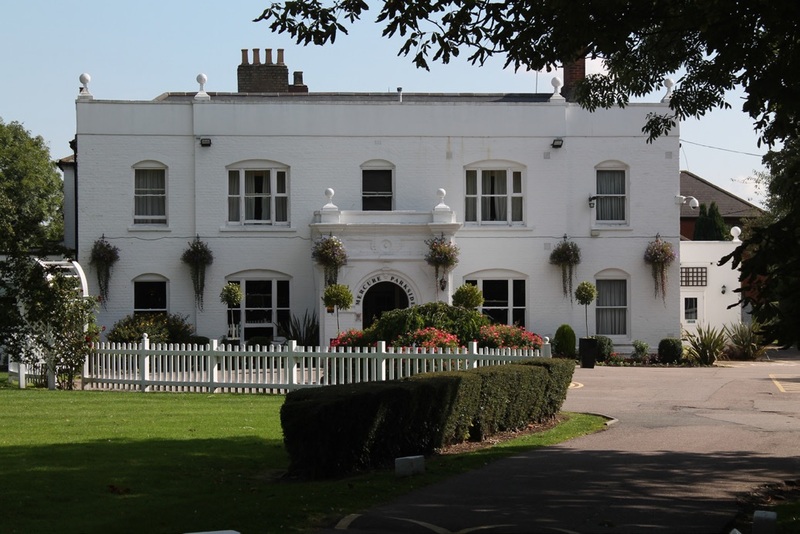 Mercure Parkside Hotel for bedrooms, function rooms, meals and a bar website here. 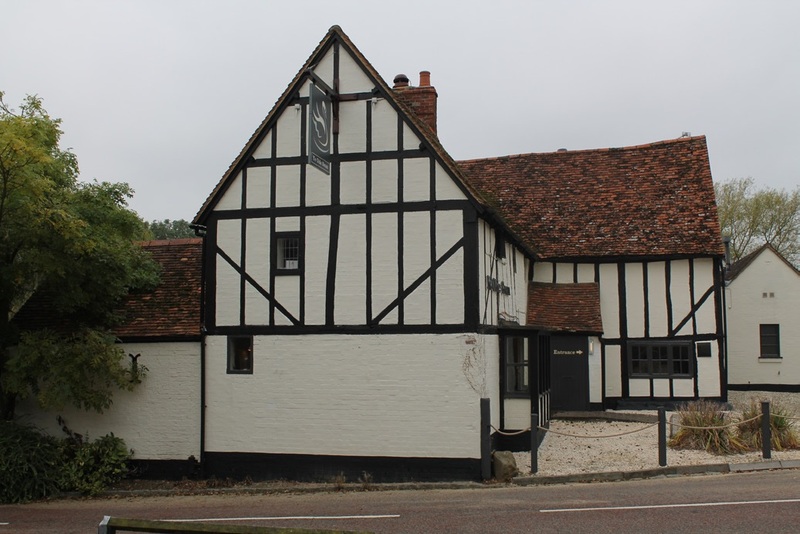 The Olde Swan Public House, lunch and evening dinners website here. 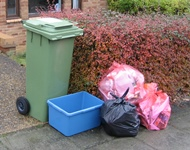 Rubbish is generally collected on Wednesdays in Passmore and Tuesdays in Woughton on the Green and Woughton Park. 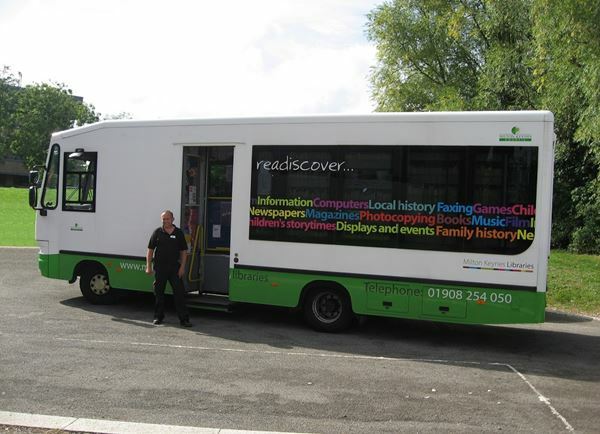 For further information visit the MK Council website here. The church building is predominantly 13th century (1200 AD)The south aisle and porch were added in the 14th century . The church was re-ordered in 1974, in the early days of Milton Keynes. Although this has taken away some of the furniture usually associated with a Parish Church, it does give the visitor the experience of a church that has been successfully adapted to suit the needs of the modern congregation and the community it serves. The 15th century Tower, rises to a height of 60 feet above the ground. Six bells are housed in the chamber, the oldest two dated 1653. The church forms part of the Woughton Ecumenical Parish, which includes the Church of England, Methodist, United Reformed and Baptist denominations. St. Mary’s Church serves the communities of Woughton on the Green, Woughton Park, Peartree Bridge, Eaglestone. and Passmore. The Minister is the Rev. Paul Norris. Link to the church website for more information. Send us a mail if you think we’ve missed something.